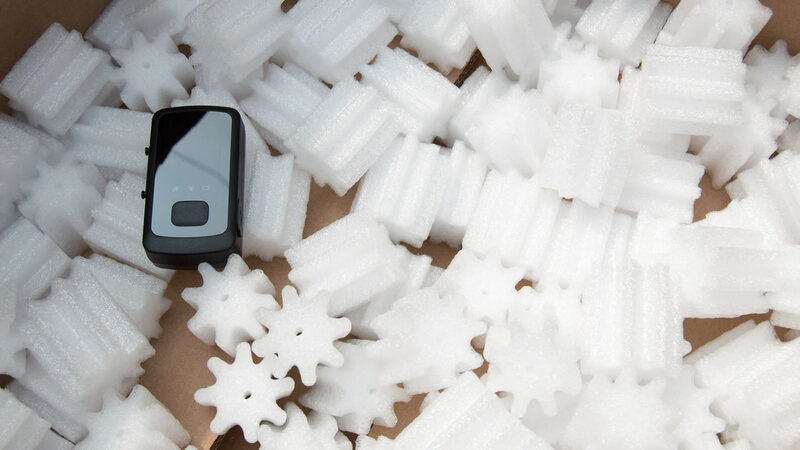 The O1 Pocket is waterproof with IPX5 designed to work autonomously, requires no connection and can stay up to 180 hours running. 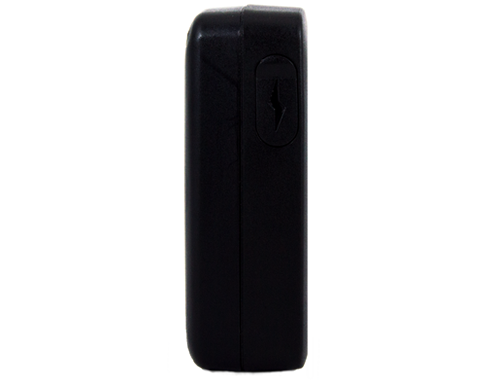 It has a panic button and its design allows it to be hidden anywhere. 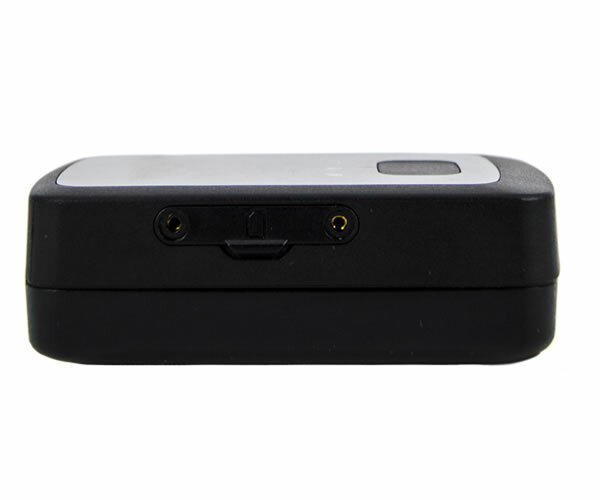 The device is impossible to turn off, it has two buttons that can be disabled to prevent someone from trying to turn it off, and notifying a panic button. Simulates an LED off to give the impression that is off. Configure an alert to your cell phone when your battery is about to end. It can operate by motion with an energy saving mode, providing more than 250 hours. Save up to 20,000 events when no GSM network is available. 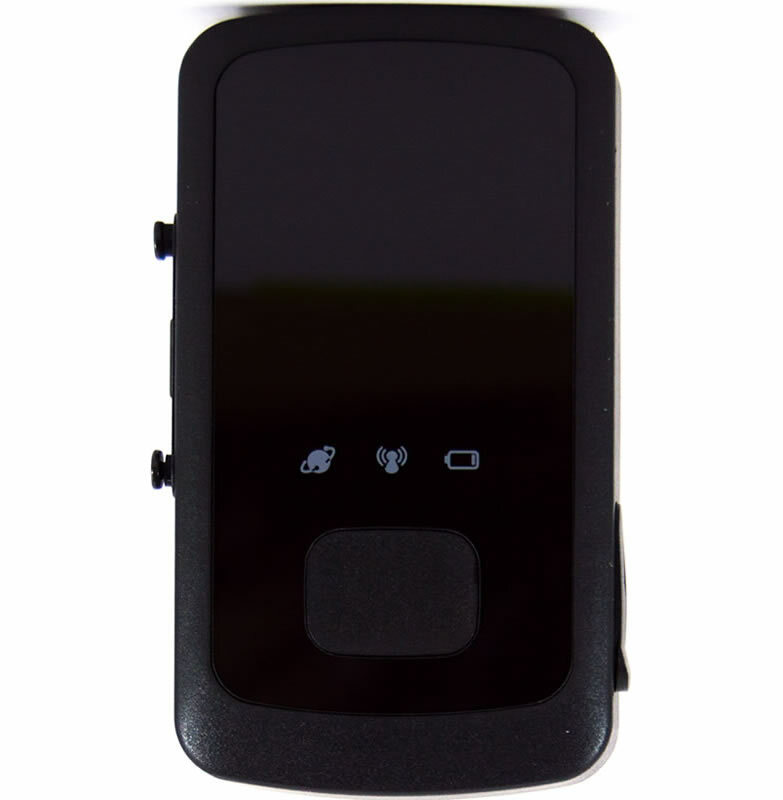 Route control, speeding, jammer, panic button, battery status are some of the alerts you will have with this device. 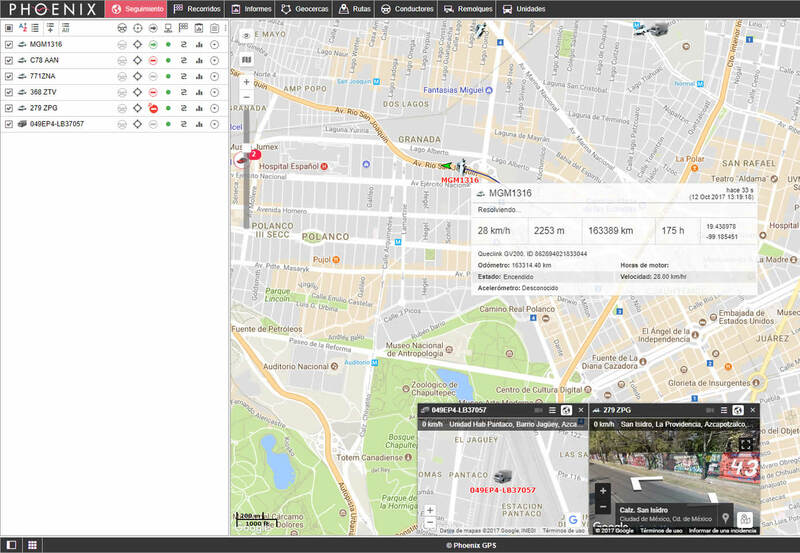 Recommended for packages and people, it can be used to locate vehicles, box truck, and much more. 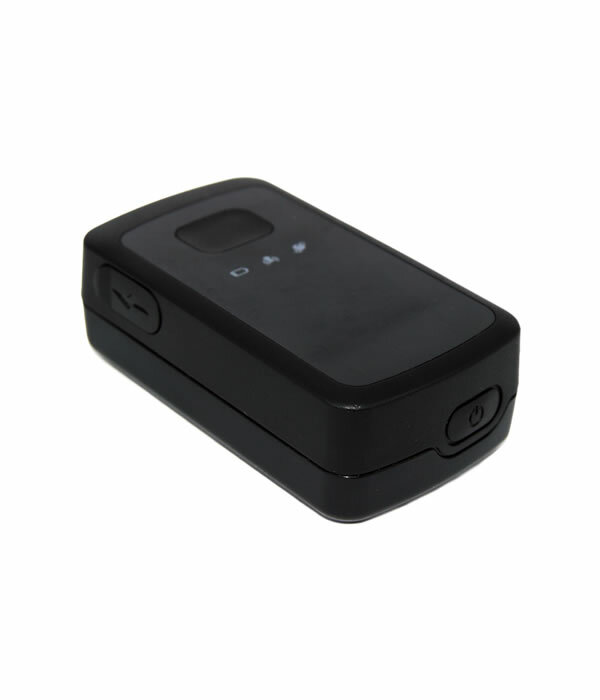 This is the last GPS Tracker you would need, with all the features it has and all the accesories you can get. All the accesories are design and developed by us with absolute control of the solutions: magnets, covers, extra batteries, car chargers, and more.